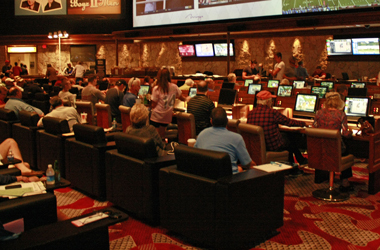 Basketball is one of the more popular sports betting options in North America with the NBA and college basketball drawing large handles at sportsbooks. 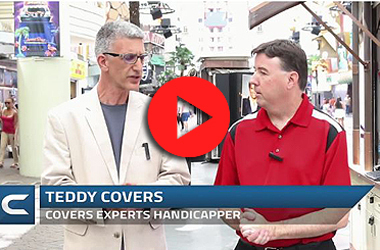 The most common way to bet basketball is against the pointspread (ATS), often called a side bet. You can wager on either the favorite or the underdog. For example, Team A is a 4-point favorite (-4) against Team B, making Team B a 4-point underdog (+4). If you bet on Team A, it must win by more than four points for you to win your bet. Conversely, if you bet on Team B, it must lose by less than four points – or win outright – for you to win your bet. If Team A wins by exactly four points, your bet is graded as a push and your wager is refunded. The standard price on a straight bet is -110, meaning you must wager $1.10 for every dollar you want to win. Moneyline betting is another option with basketball. There is no pointspread involved and it’s simply a wager on which team will win the game. The moneyline price on your team will determine how much you win on your bet. For example, Team A is a -175 favorite on the moneyline and opponent Team B is a +155 underdog. For every dollar you wish to win with a moneyline bet on Team A, you must wager $1.75. However, for every $1 wager on the Team B moneyline, you will win $1.55. 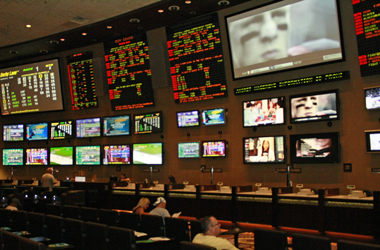 Sportsbooks also offer wagering on the total or Over/Under in basketball games – the cumulative number of points scored by both teams in a game. You may bet on whether the final score will either go Over or Under that total. For example, in a game pitting Team A vs. Team B, the total is 211 points. A wager on the Over wins if the total points scored – Team A’s points + Team B’s points – exceeds 211. A wager on the Under wins if the total points scored falls below 211. If the total lands on 211 points exactly, the total is graded as a push as wagers are refunded. 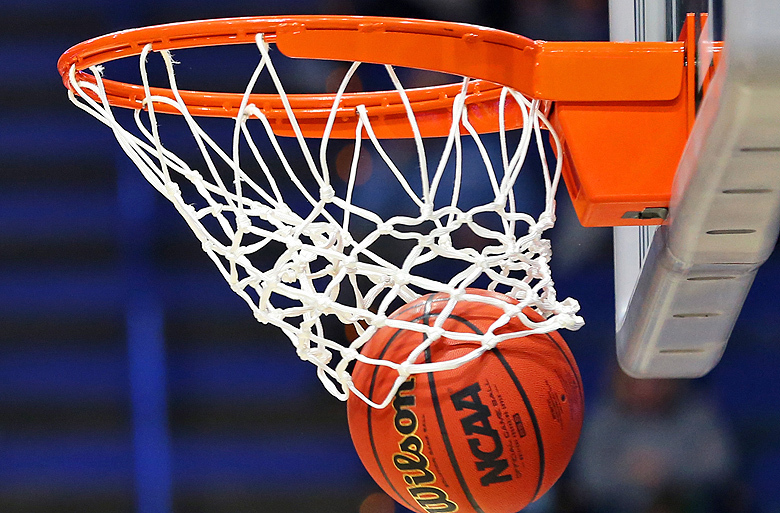 There are several alternative wagers for basketball betting, including first and second-half spreads and totals, individual quarter spreads and totals, alternative lines and totals, as well as team and player props.